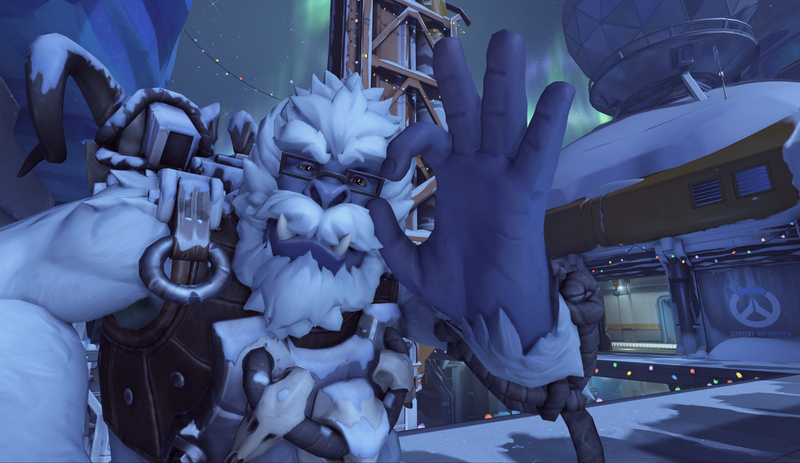 Blizzard sneakily announced a short Competitive 6 vs. 6 Elimination season for Overwatch’s arcade mode, which lasts until May 7. First team to win three times—that is, eliminate the enemy team—wins. Once a player wins with a hero, that hero is locked for the remaining rounds. Players have wanted this forever.